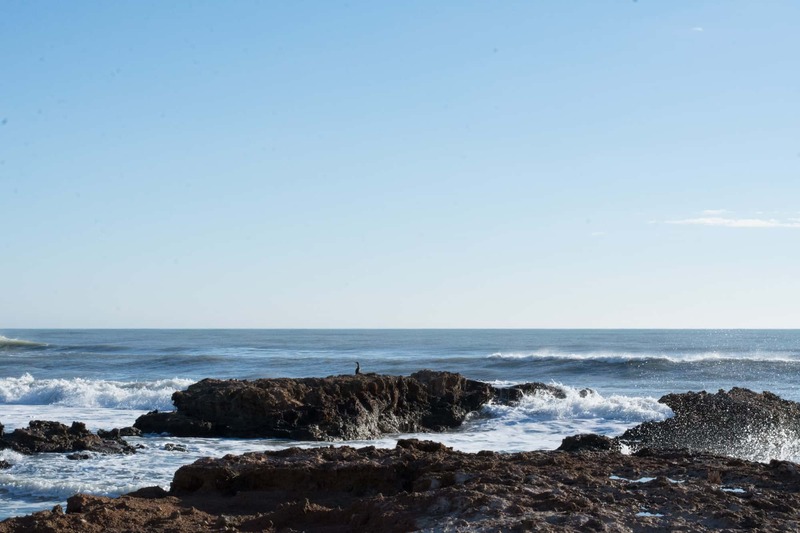 Oropesa del Mar, in the Plana Alta region, has numerous beaches and coves, making it a very popular tourist destination. 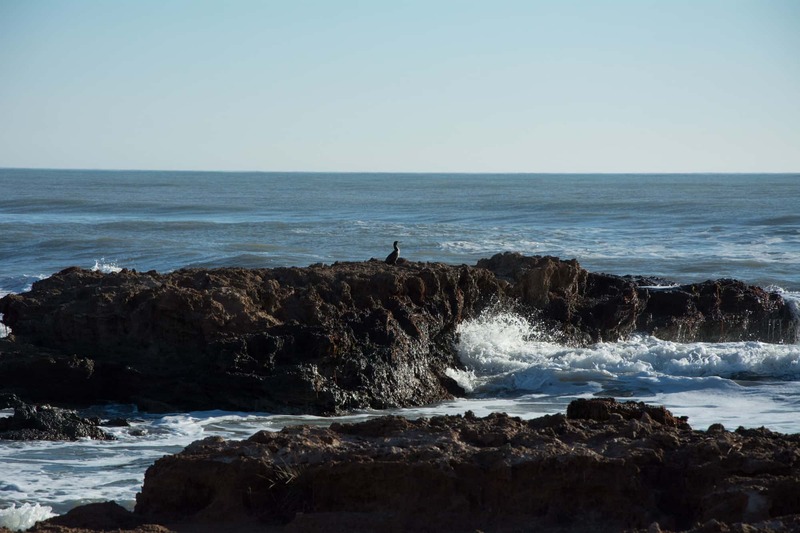 Its scenery stands out due to the proximity of the orange groves to the sea, as well as other mountainous landscapes which provide a stark contrast to those of the sea. On Mount Bobalar there is a viewpoint, from which the Illes Columbretes Natural Park can be seen. The mix of sea and mountains fascinates everyone who visits Oropesa. In fact, the history of this municipality is extremely tied to its geography: due to its strategic location it has been home to many cultures. 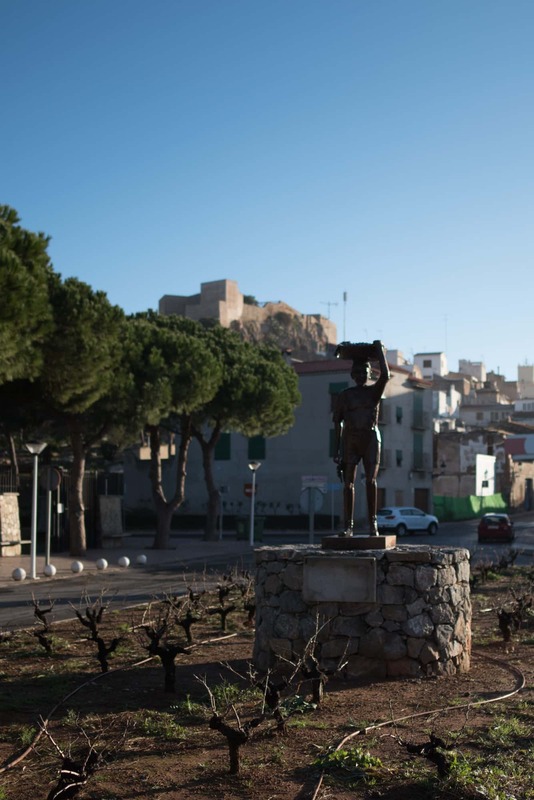 The first vestiges date back to the Stone Age, although the first data about the area's population appears in Roman literature- a time period from which archaeological remains were found in Oropesa la Vella. In the 13th century, Jaime I reconquered this territory and it was donated to the Order of Knights of the Hospital of Saint John of Jerusalem. From the Middle Ages, Oropesa was a hotbed of pirate attacks due to its proximity to the sea. For this reason, the walls and the surveillance tower were built. These, along with two other towers: Colomera and Cordá, made up the defensive circle. The three towers are in a perfect condition and can currently be visited. The walls are not still standing because Oropesa was sieged during the Peninsular War and the walls were torn down by Marshal Suchet. The same happened with the castle which was obliterated. This dated back to Muslim times and although reconstruction efforts have been made, only part of it remains. 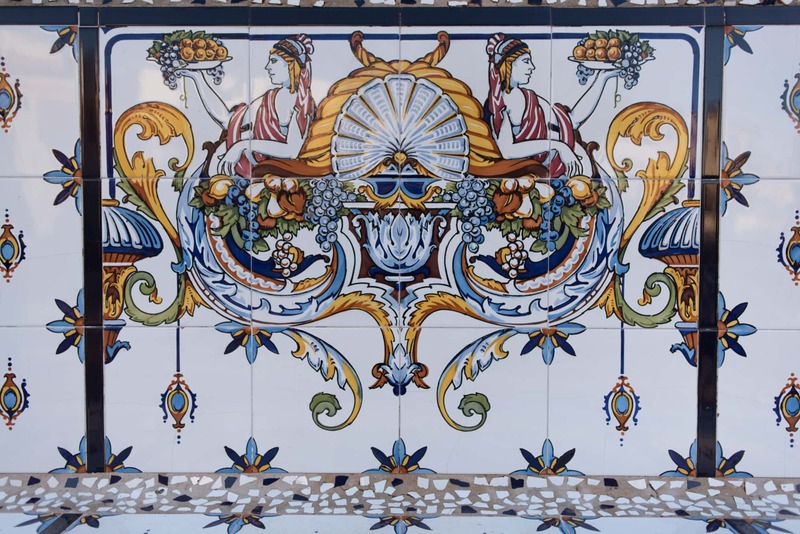 It is true that Oropesa does not have any civil or religious architecture which is more important than that mentioned, and the Vírgen de la Paciencia church which has 18th century tiling on the inside. 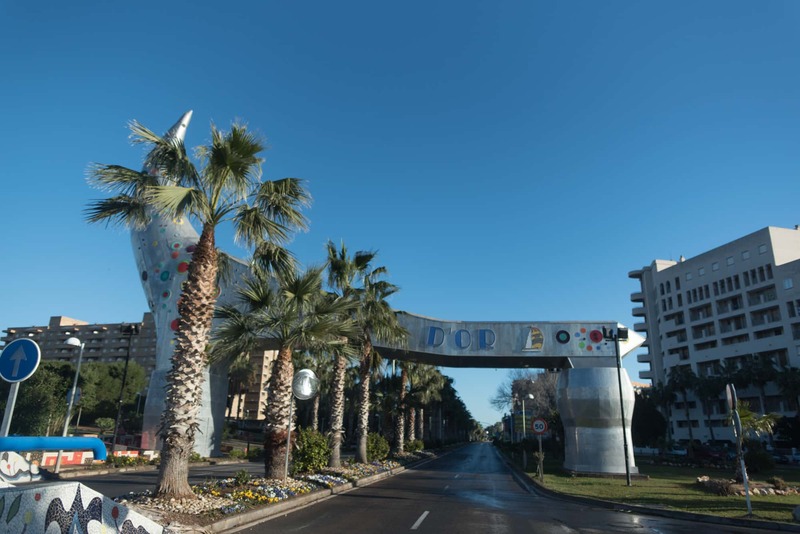 However, it is one of the most popular tourist destinations in Castellón due to its beach and Marina d'Or holiday resort. Among the most important beaches to visit, we recommend: La Concha beach, Les Amplaries beach and Moro de Gos beach. 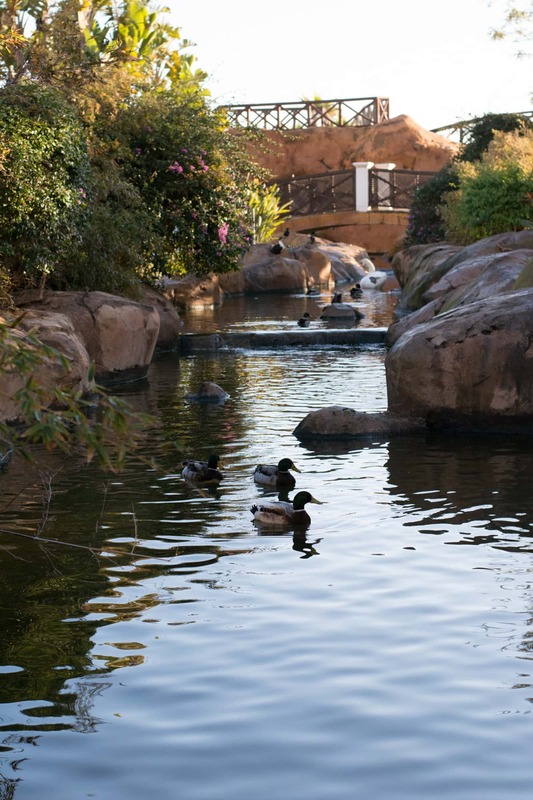 Oropesa offers a unique gastronomy as it brings together sea products with those from its orchards. We can try all types of rice and "fideuá", which are typical Valencian dishes. 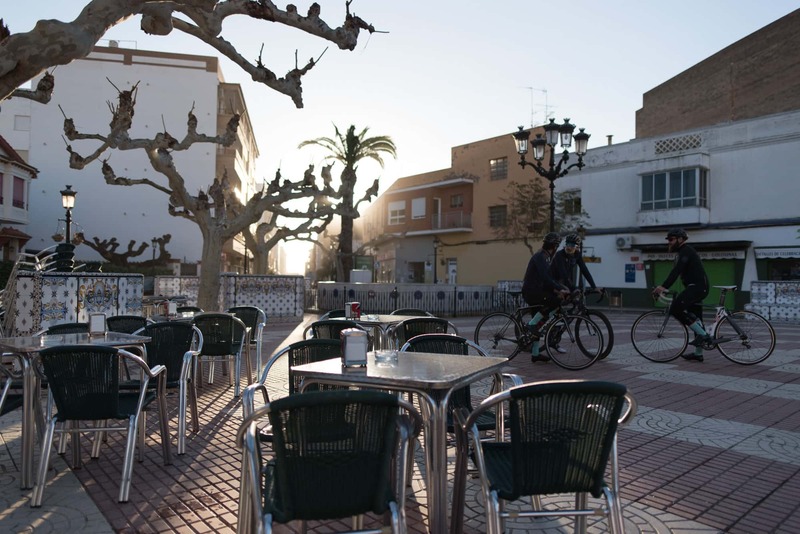 Without a shadow of a doubt, we recommend Restaurante Puerta del Sol Oropesa (Paseo Marítimo de la Concha, 14) if you want to enjoy a paella on the beach front. Going in-land slightly, Restaurante Racó Paco (Plaza Constitución, 4) is a welcoming restaurant where you can try traditional dishes. On the seafront promenade you can try typical rice dishes as well as other specialities at Restaurante Mendiola (Paseo Marítimo Mediterráneo, 36). 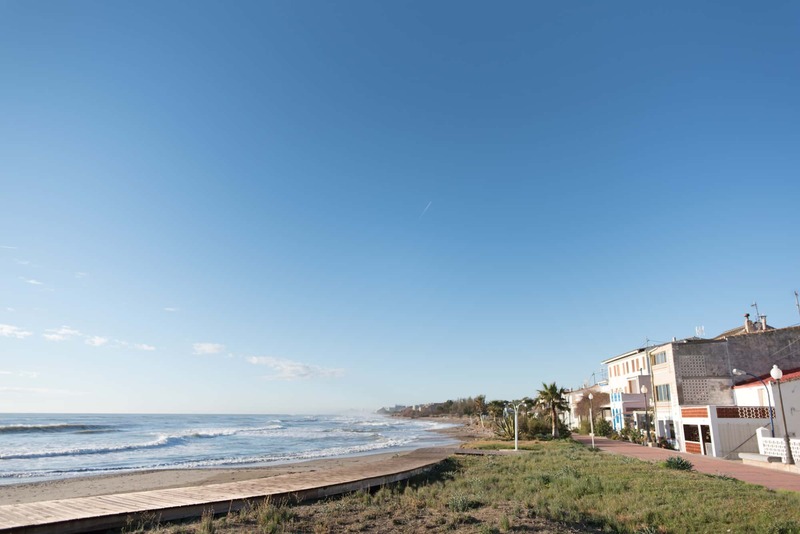 If you want to take a mid-route break from lunch, we recommend Casa Artemio (Mediterrani, 66) in Torre la Sal, a restaurant which looks out onto the beach. Apart from the great complex that is Marina d'Or, there are other, more affordable places to stay. El Hotel Jardín (Avenida Faro,97) will offer you a pleasant stay very close to the beach. If you prefer something cosier, we recommend Apartamentos Azahar (calle María Zambrano s/n). 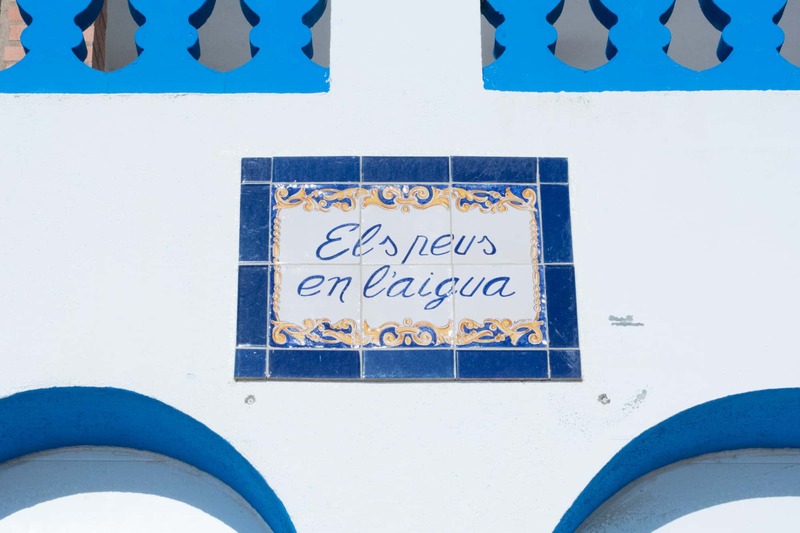 Last of all, we recommend Hotel Neptuno (calle Cervantes, 1).which is a little more expensive but sits on the beach front and you will be able to gaze across the sea from your balcony. The viewpoint: at the top of Mount Bobalar, from which you can see the Illes Columbretes Natural Park. 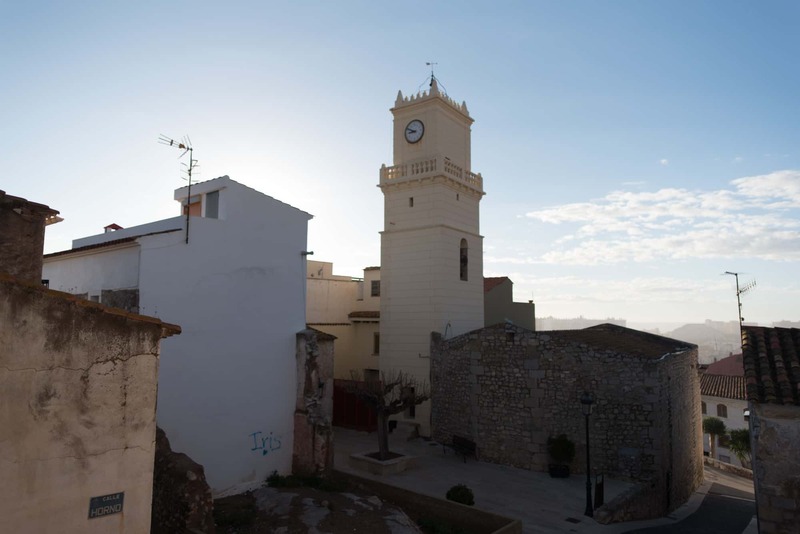 - Torre del Rey, Torre Colomera and Torre Cordá: three old surveillance towers which are in a perfect state of conservation. - Oropesa Castle: destroyed along with the city walls in the Peninsular War. Part of it has been restored and is currently visible. - Vírgen de la Paciencia church: this has 18th century tiling on the inside. 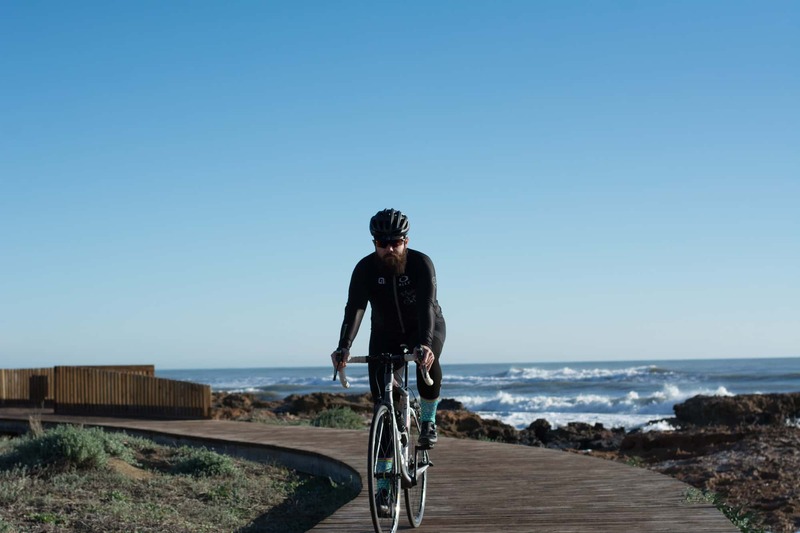 If you feel ready to take on a medium level, 60 km route: this is for you. Now we really change scenery. We leave the great mountain ranges with Holm-oak and pine forests and we get carried away by the sea. 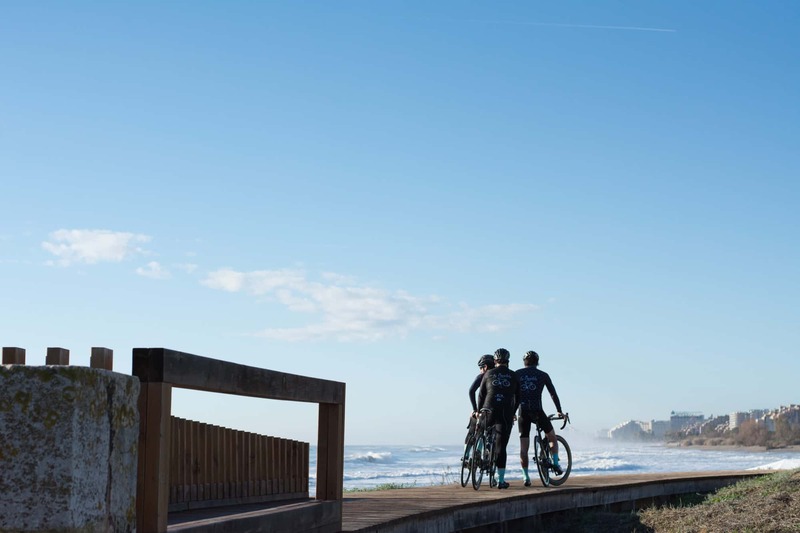 The beginning and the end of the route are practically at the beach, and although we step away a little towards the Desert de les Palmes Natural Park, you will still feel the Mediterranean climate. 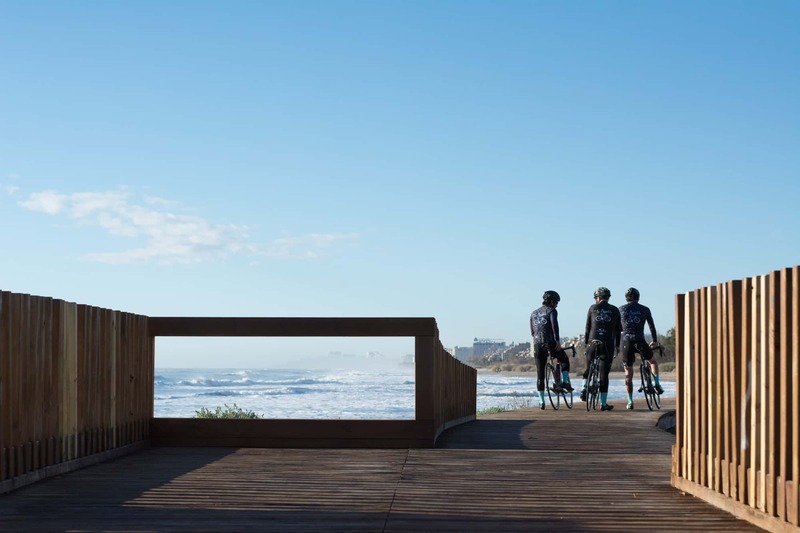 We leave Oropesa along the seafront promenade, Paseo Marítimo de la Concha, just metres from the sea. We take the road heading north towards Torre la Sal, passing though Marina d’Or and lots of camp sites. 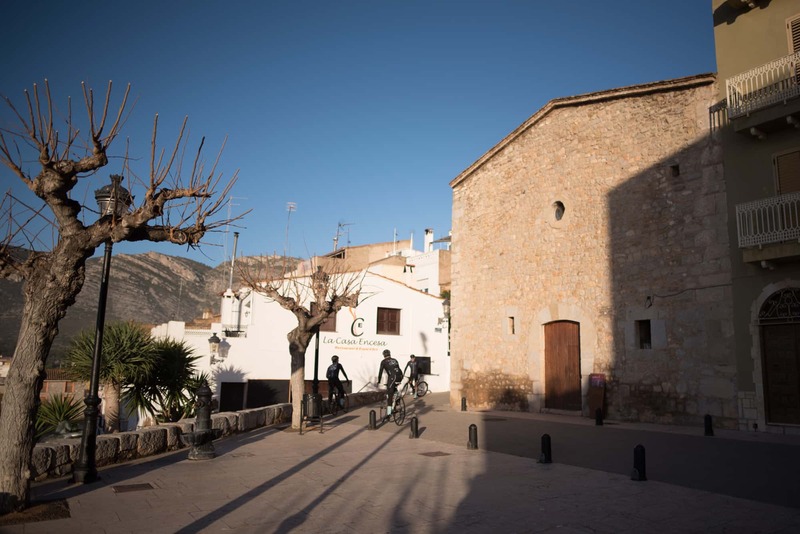 Once you have past Torre la Sal, you will take Avenida Colada del Pou Nou, where the terrain starts to get steeper as you get to the first mountain pass. 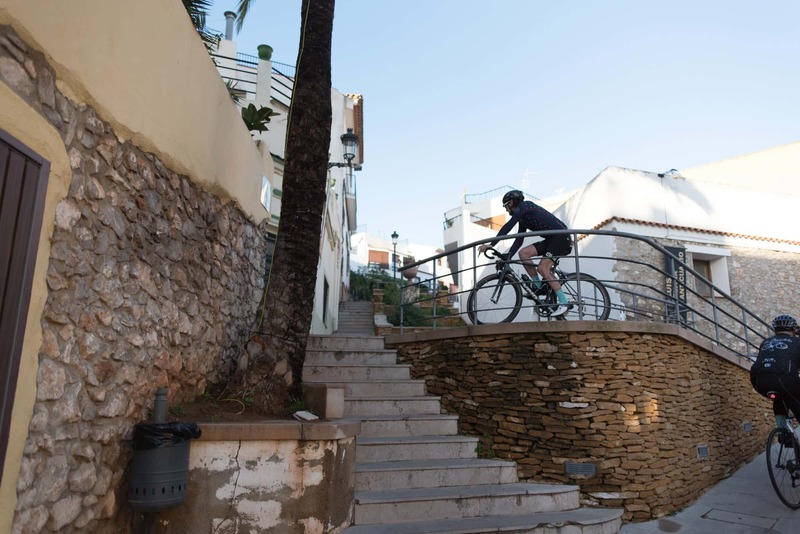 As you head up the road, it gets steeper in parts, which may make certain sections more difficult. 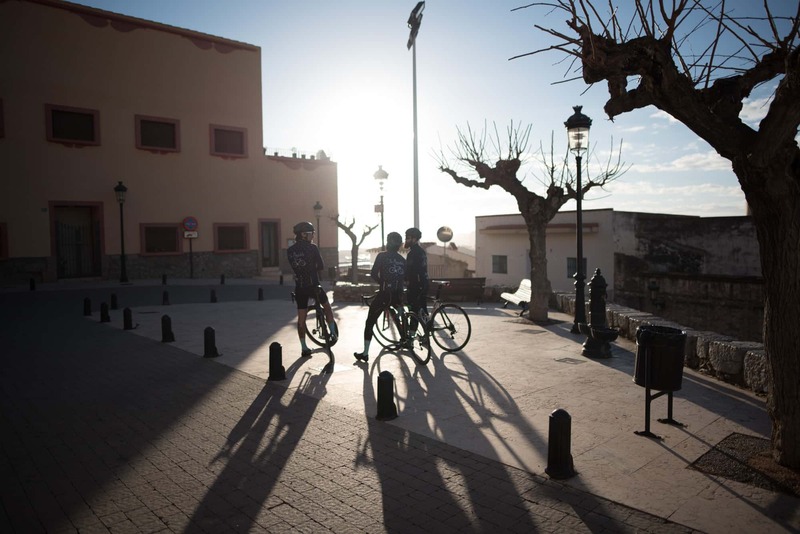 At kilometre 19 you will have got to the top of the Puerto de la Bandereta mountain pass and the downhill section will take you to Cabanes. During the next approximately 6.5 km, the terrain is flat with some favourable sections: here you can rest your legs after the challenging incline. You have reached the highest point, therefore the following kilometres to the end point will not cause you too many issues. Along the way, you will pass through Montalba, where the road leads in a wide, downhill bend which you will follow for a little before leaving the CV15. 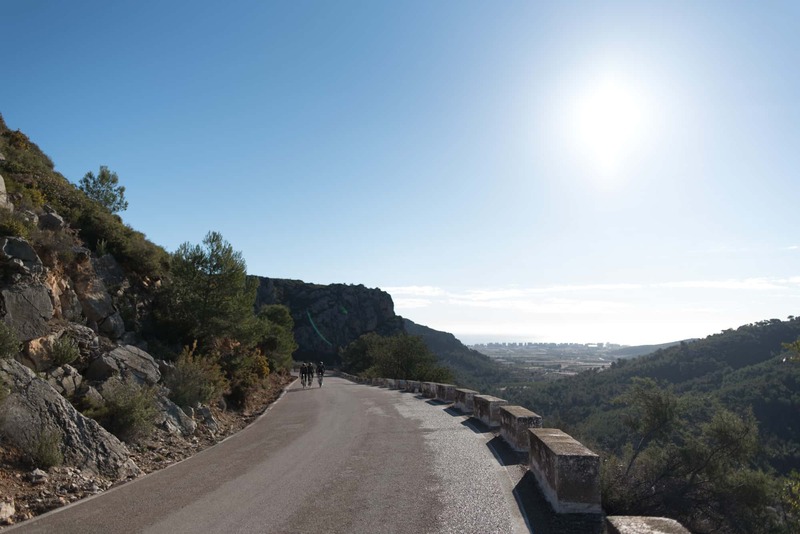 Parallel to the CV10, the road will lead you north to then later take you towards the Desert de les Palmes natural park. You will enter this natural park at kilometre 46.3, where the terrain is completely downhill until getting to sea level again. 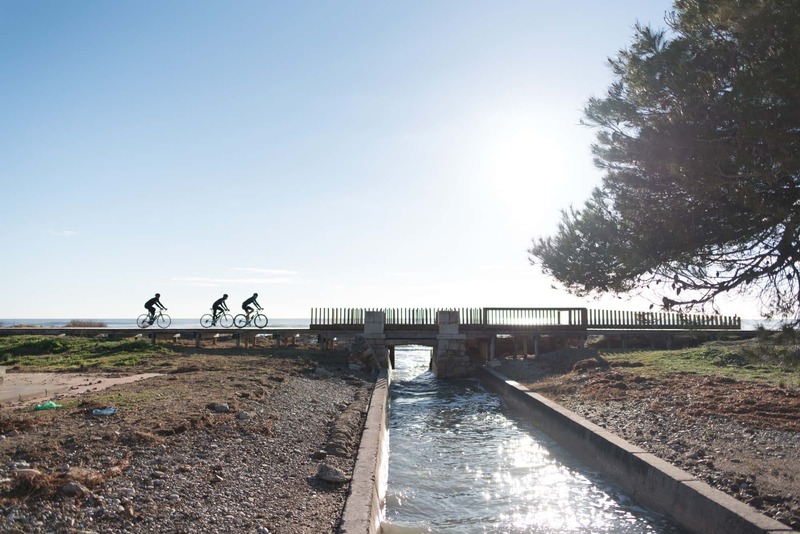 Whilst cycling along here, you can enjoy the mountain scenery on roads which are barely used. 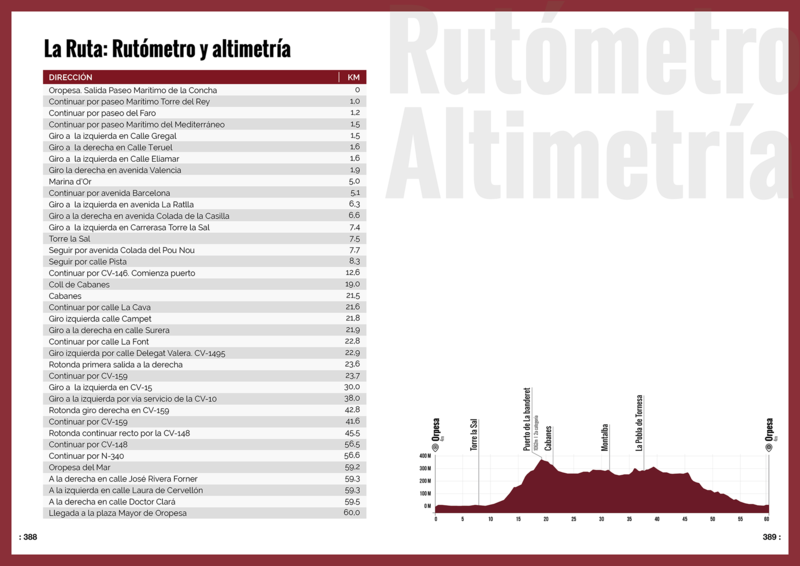 Just 5 km later, you will take the CV148 which will take you back to Oropesa, this time to the centre of the town. 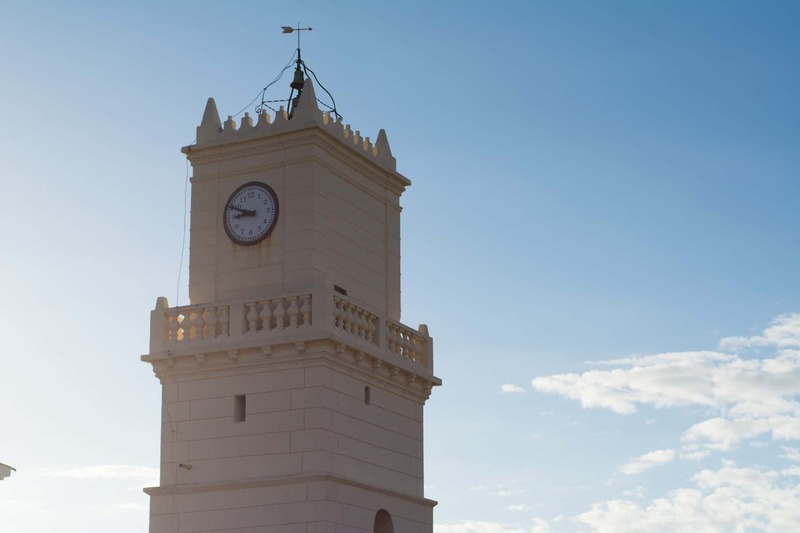 - Torre la Sal (Km 8.3): a tower also known as Torre de Cabañas. 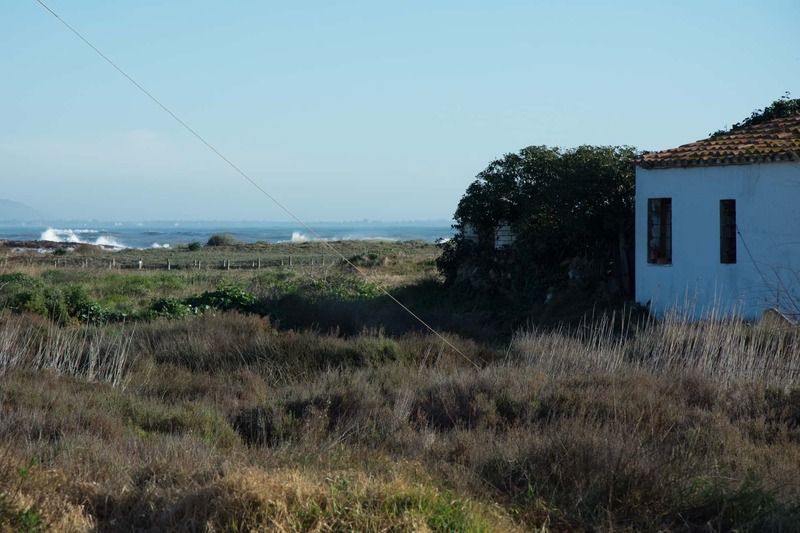 This is very near to the beach, close to an Iberian archaeological site. It belongs to the municipality of Cabanes. 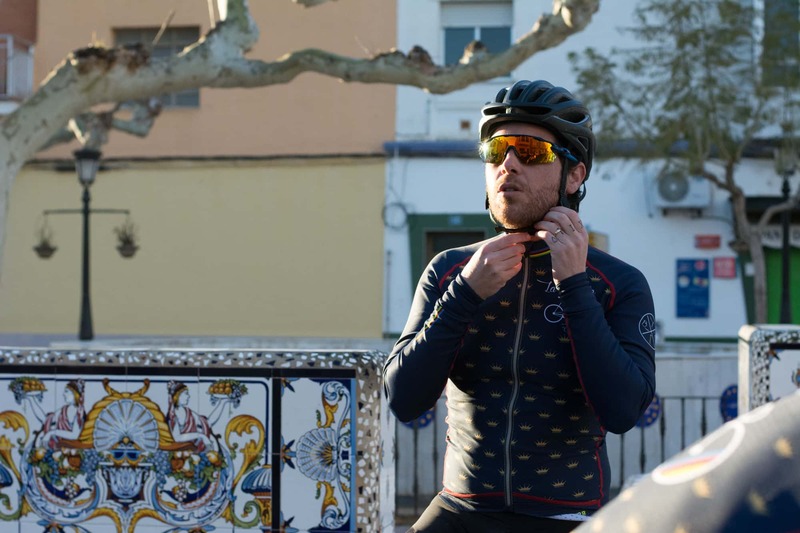 - Puerto de la Bandereta - Rosildos (Km 18.9): located between the town and the Engarcerán mountain range, this mountain pass is short but tough with a very steep incline. You will get higher very quickly as you cycle up here and the views are breath-taking. And your hard work will be rewarded be the panorama you will be able to enjoy once you get to the top. 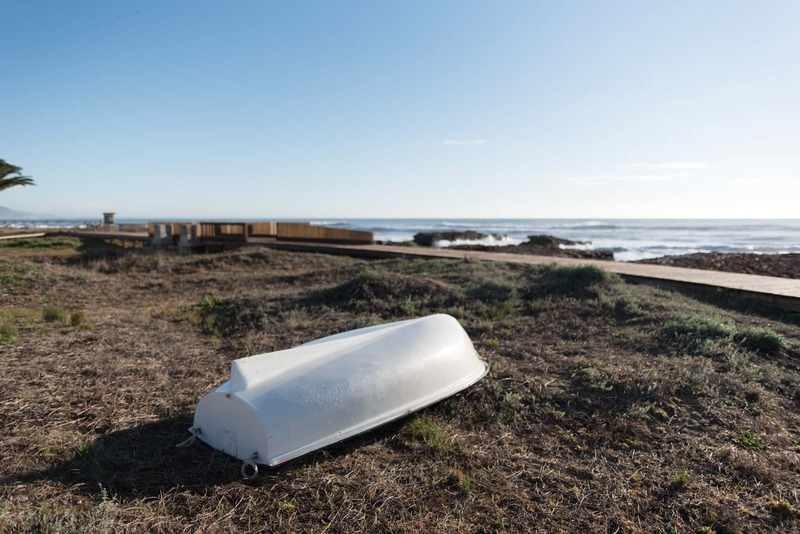 - Cabanes (km 21.5): It is found some 10 km from the sea, the region of Plana Alta and it expands as far as the maritime town of Torre la Sal. 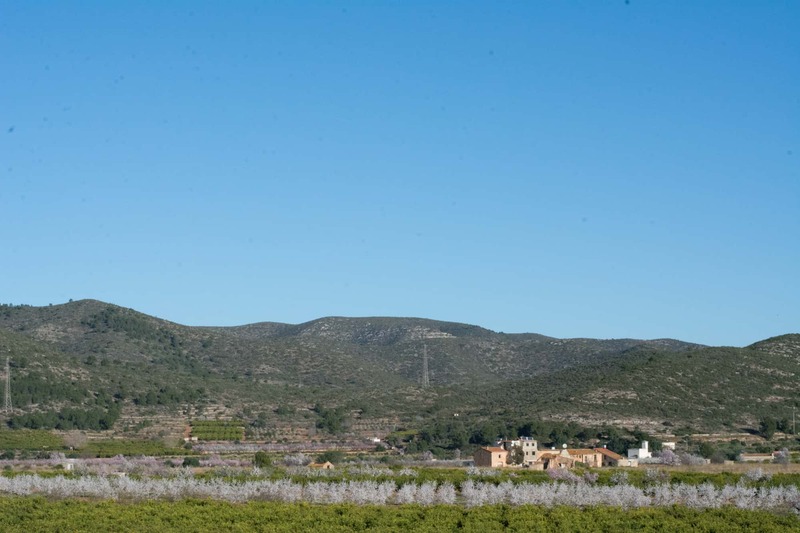 The terrain which surrounds Cabanes is mountainous, as it is located at the top of a hill 294 metres above sea level. 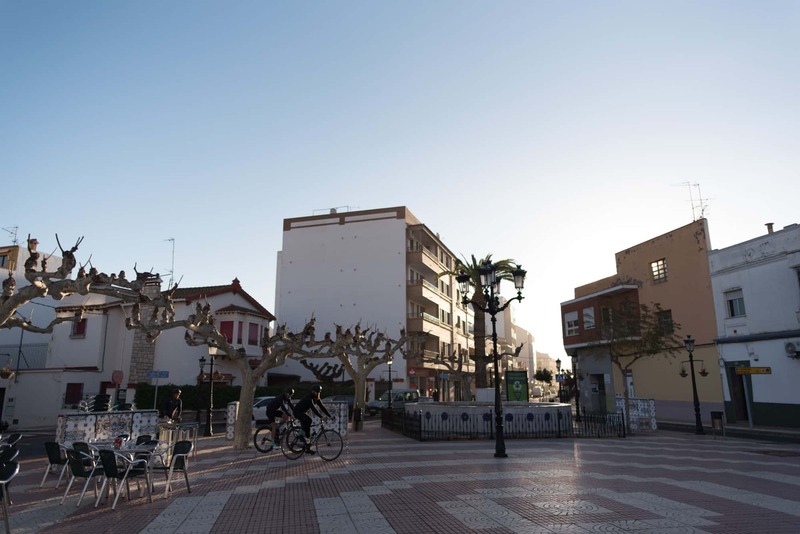 - La Pobla Tornesa (Km 37.3): a municipality of less than 1,000 inhabitants nestled in a valley surrounded by the Desert de les Palmes natural park and by Borriol. It is home to one of the province's prettiest natural parks: Pinar de la Planeta. - Restaurante Puerta del Sol Oropesa (Paseo Marítimo de la Concha, 14): specialising in all types of paella. Enjoy the gastronomy right on the beach front. - Restaurante Racó Paco (Plaza Constitución, 4): a restaurant further in-land where you can taste the area's typical food. - Restaurante Mendiola (Paseo Marítimo Mediterráneo, 36): on the beach front, here you can enjoy rice dishes and other specialities. - Casa Artemio (Mediterrani, 66): this is a perfect place to stop for lunch and has lovely sea views. - Hotel Jardín (Avenida Faro,97): a two start hotel close to the beach at a very affordable price. - Apartamentos Azahar (calle María Zambrano s/n): affordable apartments which are very close to Torre la Sal. - Hotel Neptuno (calle Cervantes, 1). A 3 star hotel on the beach front.